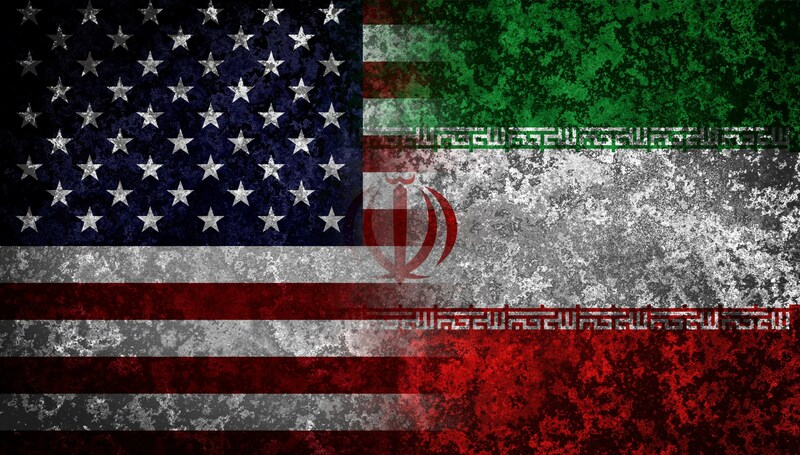 On July 14, 2015 the United States and its Allies entered into a negotiation process with Iran to systematic verify Iran’s nuclear armament. Although this was an important Political deal, there are key businesses opportunities within this deal for American and International businesses. As of today, entering Iran is a viable options for American and International corporations. Although the sanctions will be removed in a step-by-step basis, entering Iran has become a real opportunity not seen since the Reagan era. As the sanctions are lifted global businesses can begin entering Iran. In the past few months corporations such as Novartis, Private Equities firms and Global Oil and refinery companies have begun discussions for entering Iran. The opportunities are great for an economy that has seen a lack of investment for more than 35 years. Furthermore, the demographic advantages, high internal demand, and lack of real competition presents the ideal platform for entering Iran. The Tour Azadi in Tehran a sample of the modernity in Iran. Over 75% of the Iranian population is under the age of 39, with the Median age being 26.2 for Males and 27 for Females. Iran is the 17th most populous country in the world with a population of over 77 million. Iranian men and women have been working hard in educating themselves in the past thirty-six years. In 2009 more than 3.7 million students where enrolled in universities, which composes 33.7% of the populations age group. Iran has one of the highest numbers of educated engineers in the world, composing 31% of the total student body at Universities across Iran. Iranian women compose 60% of the student population. Iran’s Women’s Education Movement began during the Shah’s time and decreased during the Iranian Revolution in 1979. The Iran-Iraq war led to an overall decrease in University enrollment. In 1990 this trend started anew and women’s University enrollment has continuously increased for the past 25 years. However this trend has not found its way to the Iranian workforce. In accordance to the UN only 16% of the workforce are women, whereas 72% of the workforce are Men. The youth in Iran have always been in love with American and Western consumerism. Television programs and movies such as Baywatch, and Titanic are big hits in Iran. In recent years the Electronic Dance Music (EDM) has caught steam with underground events spurring across Iran. Although illegal due to the virtues of Iran’s Islamic law, young people across of Iran still attend these events with the full knowledge that they can go to jail for years for their participation. The Iranian youth demand global products and equal opportunities; the sanctions being lifted will significantly increase this overall demand. 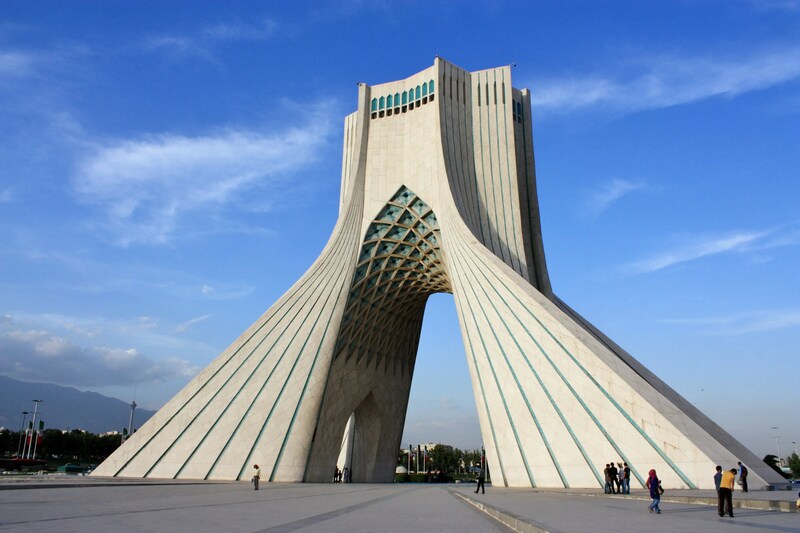 Iran’s modern infatuation of the West began in 1950’s and it has not stopped looking Westward. Countries such as France, United Kingdom, Switzerland and the United States where staple countries to travel, educate oneself and learn their respective language. They later became businesses hubs and global trade between Iran and the west started predominantly with those countries. In the 1960’s and 70’s the US was one of Iran’s largest trading partners. Those countries still influence the Iranian psyche and Iranians generally are looking for the best global products. Dealerships representing cars such as Porsche, Ferrari and Maserati have been presently performing very well in Iran. Within the past decade the Porsche dealership in Tehran was one of the best performing dealerships within the entire Middle East, outselling countries such as the UAE and Saudi Arabia. Furthermore, with the advent of the specialty coffee drinking culture that has been developed globally by Starbucks, Iranians have been influenced and are slowly migrating from a tea culture to adding Western style coffee to their daily lives. Companies such as Starbucks have successfully trademarked and defended their trademarks in Iran on products such as the Frappuccino. Foreign clothing brands such as Zara, Nike and United Colors of Benetton continue to be very popular in Iran, with major stores in premier retail locations throughout Iran. Within the telecommunications sector, companies such as Samsung, Huawei and ZTE have major market share due to the absence of direct sales by US firms. Iran has a mobile penetration rate of 89% equivalent to 69 million uses (as a percentage it is higher than that of the United States), yet has been slow in migrating to the Smartphone market. Companies such as Apple, Google and Blackberry now have a great opportunity in directly representing their brands within Iran. Iranians app usage has been increasing, especially for services that allow ease of communicate such as WhatsApp, WeChat, Skype and Viber. Instagram and Facebook have also become strong internal platforms for communication and lifestyle development. Just as in the United States, the Iranian youth are using Instagram as a main driver of social media. The use of “Rich Kids of Tehran” on Instagram gained much global attention by defying global sanctions and showing how the elite live in Iran. Many of the pictures also violate Iranian strict Hijab laws. These platforms have been market leaders within the Iranian market. Skype has a very strong penetration rate in Iran and is used extensively by the business community. Further developing this relationship and developing Iran Centric service offering can significantly increase Microsoft bottom line. Iran is still dominated by PC with an average cost of $1394 dollars. Companies such as Dell and HP can easily gain and increase market share by developing a Iran Centric market entry Strategy. The Iranian PC market is currently a $1 Billion USD market that can be dominated by American brand companies. With the full removal of sanctions and economic growth, Iran’s Information and Communication Technologies market will outgrow Turkey’s, which currently stands at $35 Billions USD. Can American brands be non-participant’s in such a large market? Healthcare and Beauty products have very high demands for both women and men. Anything related to beauty does well in the Iranian market space. Iran has been named the Nose Job Capital of the world, with seven times more nose operations than that of the United States. This is despite the effects of sanctions and the high cost of surgeries. The Beauty and Healthcare industry are growing markets that can be easy targets for American companies. These present opportunistic investments for American companies. Entering Iran for American corporations requires a detailed feasibility study, market analysis and competitive analysis of the existing companies and development of a detailed product differentiation matrix. Although “Made in the USA” carries a very strong premium in Iran, especially with the inflow of sub-par Chinese goods forced into Iran by sanctions, it is not enough to maintain market dominance. 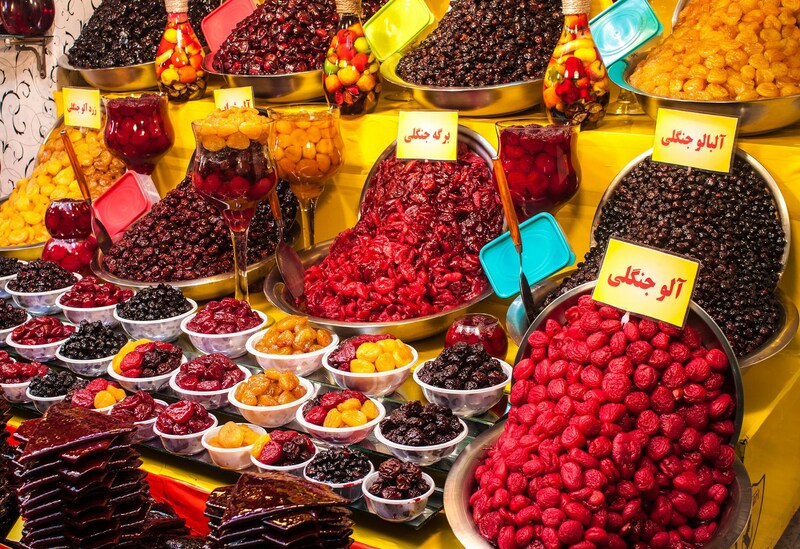 Entering Iran requires that US companies develop an Iran centric strategy that meets the positioning and cultural nuances of the market space. The Iran strategy must be unique to the Iranian cultural norms, and internal cultural and social diaspora. Developing regional partners that can deliver the results and maintain global brand uniformity is key in succeeding within the Iranian market. Developing and educating a society based on customer service and migrating the existing sales model to a customer centric model will require a great deal of expense and enculturation. Entering Iran on your own without an expert that helps you maneuver through the various layers of problems can be very difficult. However if its done correctly American corporation have the opportunity of a lifetime to gain major market share and develop customers for life, but they must act now. Opportunities exist for products such as fashion (all levels), technology (hardware and software), telecom, oil and pipeline production and materials, heavy machinery, healthcare, consumer goods, and retail. To learn more about entering Iran please fill out the data below.